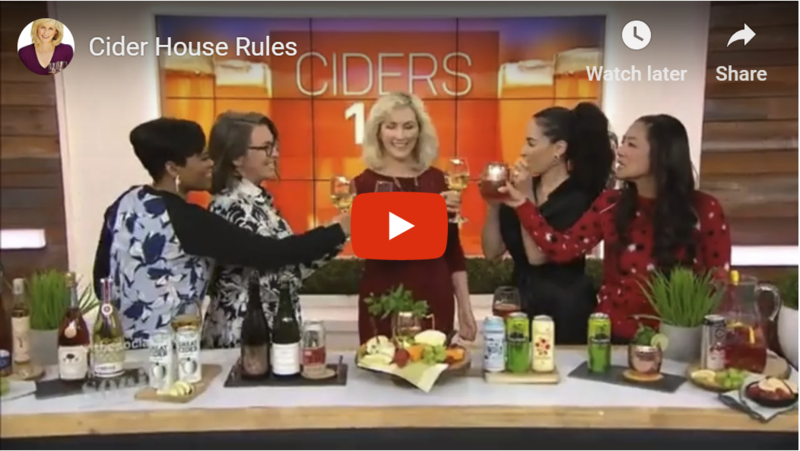 Just in time for St. Patrick's Day, we chat about why cider makes such a great pairing with Irish stew, shepherd's pie and pub fare on CTV's The Social yesterday (video below). As they say, an apple a day will keep anyone away if you throw it hard enough ... so why not try cider? Besides, if the doctor is cute, skip the fruit, go straight to cider. P.S. 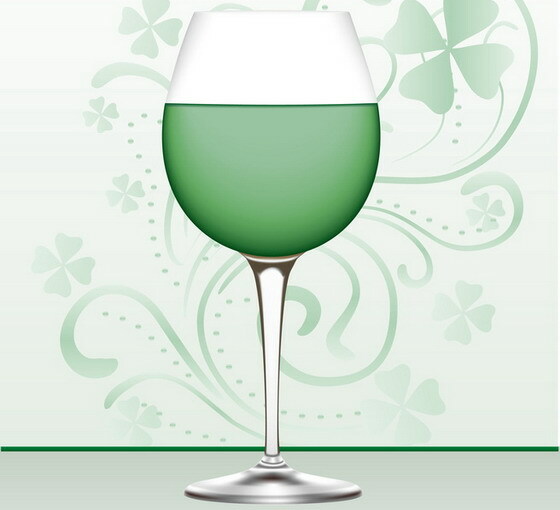 Try seeing red, not green, in my free online video wine class. You don't need to be lucky choosing wine if you know how to taste it. P.P.S. In the latest episode of the Unreserved Wine Talk podcast, we chat with sommelier Lesley Brown who shares her pro tips and travel experiences. On CTV's The Social yesterday, we chatted about all things cider, from serving it (glassware and temperature) to pairing it with food; from cocktails to fascinating historical trivia. 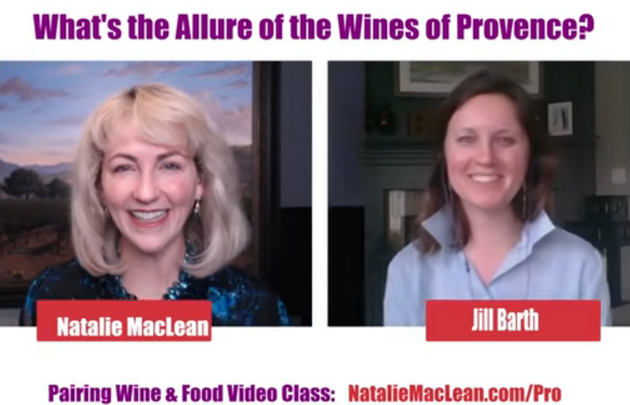 Video: What’s the Allure of Wines from Provence? Jill Barth is a wine columnist for Forbes and a wine country travel expert for USA TODAY. She’s the founder and author of L’Occasion, an award-winning digital magazine that celebrates the ways we drink, make, and contemplate wine. How would you describe the rosé lifestyle? Why does Provence come to mind first, when it comes to rosé? 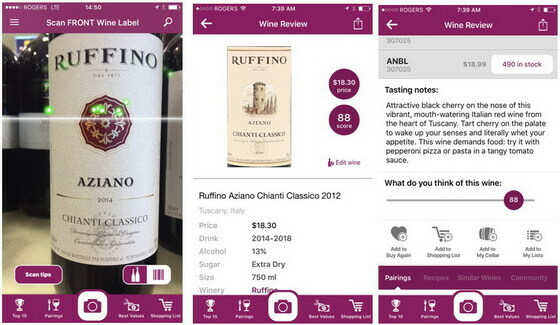 How much of the recent popularity of rosé is due to trendy lifestyle marketing? Why did Chateau d’Esclans’ entry level rosé, Whispering Angel, get so popular so quickly? Why are some people obsessed with getting the palest rosé? Does paler mean better? Find out these answers in this dynamic Live Video Chat here, where you can also read viewer comments. You don't need to be on Facebook for this.